It was good to be out of Valasco's control. I was finally a pack leader, but though everything seemed okay now, there was a battle that went on for my soul. 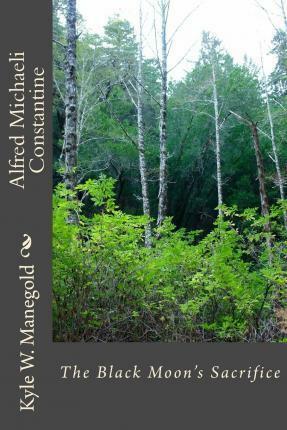 My name is Alfred Michaeli Constantine, and for the last century I have been a slave for a cruel vampire named Valasco. I had lost my memory and was rescued by the werewolf Frank Cole. The death of Valasco was brutal and uncalled for, but the abuse didn't end once out of his care. Frank picked up where Valasco had left off. Soon my memory started to come back and I remembered who I was. Kyle is 28 years old living in Phoenix, AZ with his mother and brother. He has a beautiful daughter and is currently working on the next book in the Goon Squad Series.